our minds will be cluttered and useless. our minds will contract in fear of loss. our minds will be confused and exhausted. Not long ago, my wife and I moved from a five bedroom suburban home to a two bedroom apartment in the city of Chicago. We let go of a lot of possessions on the journey from 3000 square feet to 1200! But don’t feel sorry for us … we wanted to do this. Now empty-nesters, we felt it was time to simplify our lives. Letting go of stuff has its challenges. It wasn’t painful to let our possessions go, but it was a lot of work. It took time and effort, but it was worth it. It was helpful and freeing. The importance and value of “letting go” applies to more than just possessions. Lao-Tzu also suggests that it’s important to let go of “thoughts, judgments, and opinions.” I agree … but with a caveat. I think the caveat is implied in Lao-Tzu’s verse, but not stated directly: it’s important to let go of thoughts, judgments, and opinions that are no longer accurate or helpful. Just as we don’t jettison possessions that we still use, enjoy, and need; so we don’t jettison ideas that we still see as true and important. That’s not what we’re after. What we need is to be thoughtful, reflective, and humble enough to recognize that as time goes and as we grow, our understanding deepens. And we find that some of the things we used to think were true and important are really not. Let me put it another way: the process of growth — intellectual, emotional, and spiritual — involves not only adding new insights and ideas, but letting go of old ones. 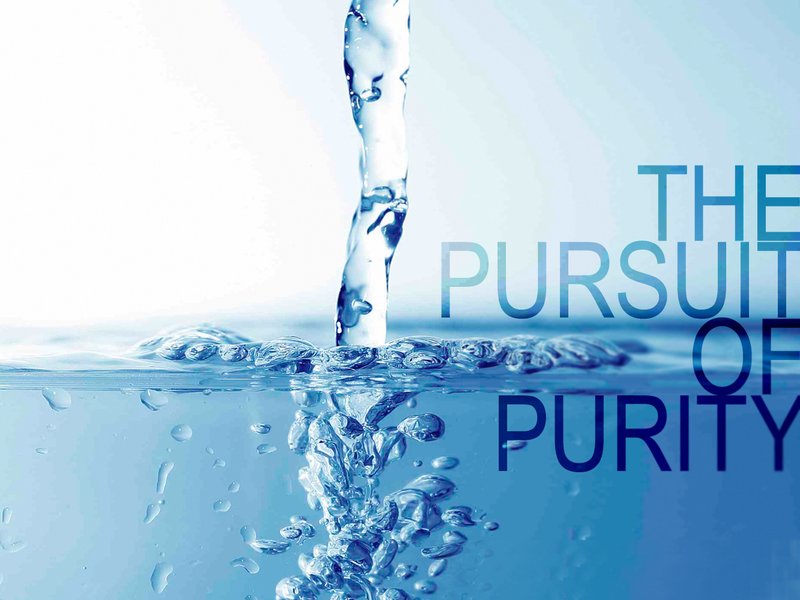 It’s not only about “filling our cup” with new, clean water … it’s also about emptying our cup of the lukewarm, brackish water that is distasteful and unhealthy. We ask our children when they come home from school, “What did you learn today?” We assume that “learning” means that some new thing has been added to their accumulation of facts and concepts. That kind of learning might work for our kids, but not for us. I’m convinced we need to think about learning and growth differently, especially as adults. 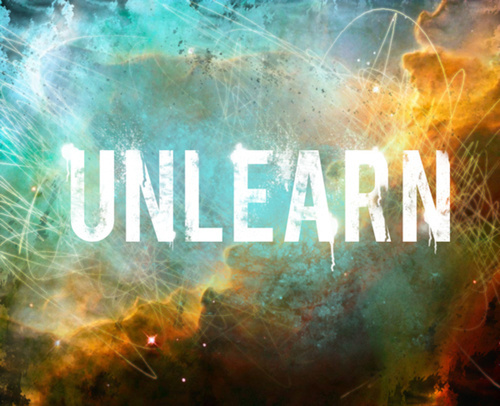 It’s not just about learning … it’s also about un-learning. It’s not just about adding new opinions and ideas … it’s also about letting others go. An important question for us might be: “What have you UN-learned today?” What have you come to realize doesn’t make sense, or doesn’t really work the way you thought it did? What do you need to let go of? Growth begins when the walls of our assumptions and “certainties” crumble. I see this all the time in the work I do with people in recovery. 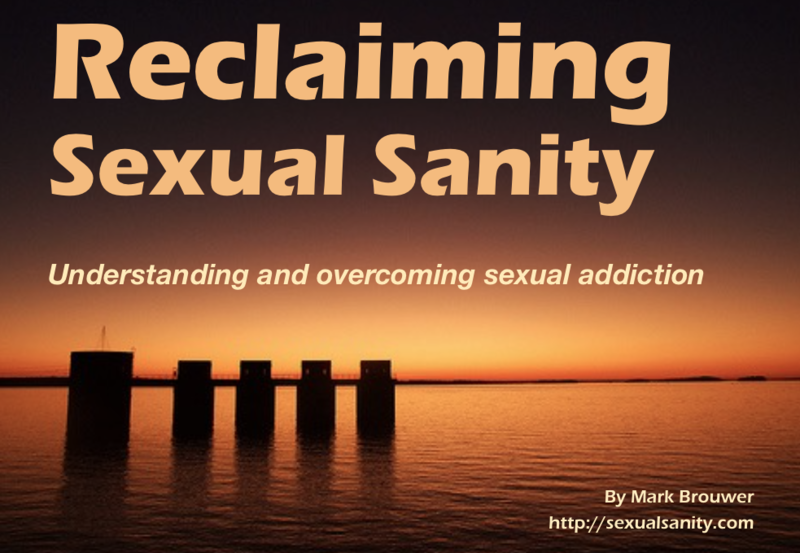 To get long-term recovery, people need to come to new understandings about themselves. They need to learn new things about themselves, but they also need to unlearn things. They need to let go of messages they’ve taken in and accepted as true. They need to learn new things about God, and faith, and love. But that can’t happen unless they’re first willing to unlearn some untrue and destructive things they’ve come to believe in the past about God, and faith, and love. Stop focusing on adding new knowledge. Start thinking about letting things go.